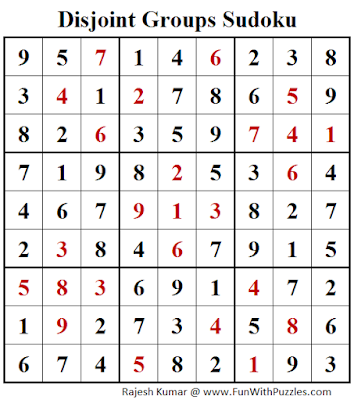 Overlapping Sudoku can be seen in many different shapes. It depends upon how two different Sudoku puzzles are overlapped. For overlapping Sudoku, I tried different overlapped combinations for the two Sudoku puzzles and this was this puzzle which was selected for Sudoku Mahabharat 2016 Twisted Classics round. 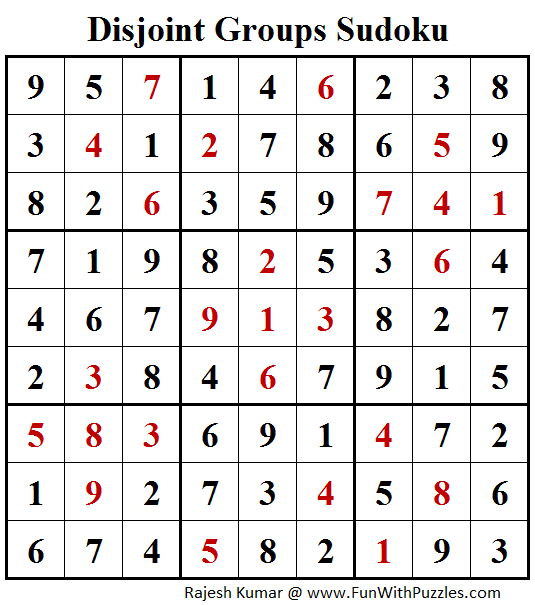 There are some more Mini puzzles of Overlapping Sudoku, which I will be publishing soon. Current this Overlapping Sudoku I am posting in Mini Sudoku Series as 72nd Sudoku in this series.